Convert you desk today with a simple to set up Standing Desk Converter and join the growing list of Businesses (think Google and Facebook) who have already converted. There is no doubt that we sit way too much. It is easy to say that’s just how it is and always has been. 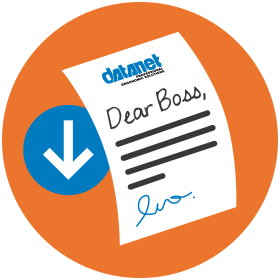 I work in an office on a computer – end of story!! What if you could find a standing desk converter? Would you do it? Because the problem isn’t going to go away. As a nation we sit WAY too much, we sit at our computers, in meetings, watching TV, while eating and driving, arriving at the end of the day feeling stiff, sore and tired, yet not manual labour has taken place. 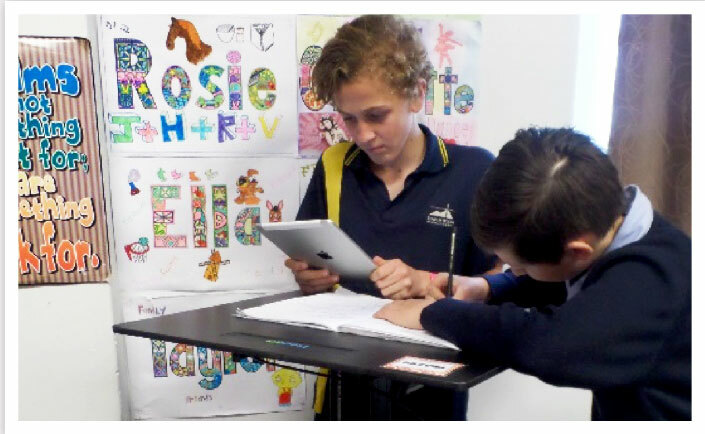 A standing desk converter is a simple, cost effective solution and you can keep your current desk as well. While many people have converted with do it yourself models, the key is to be able to adjust your position throughout the day. 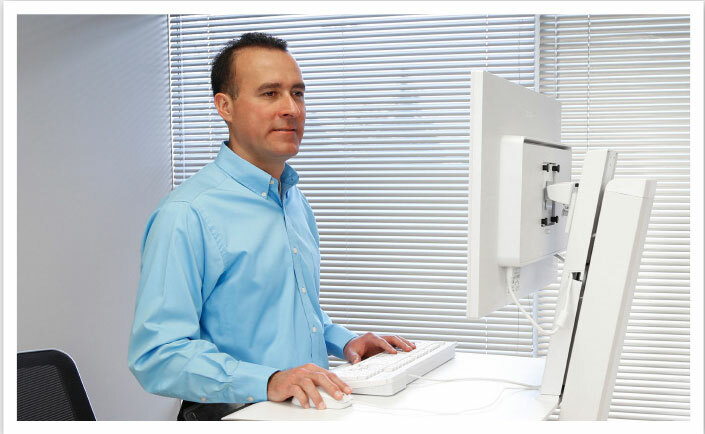 A simple standing desk converter sits on top of your desk and moves up and down – like humans are designed to do. 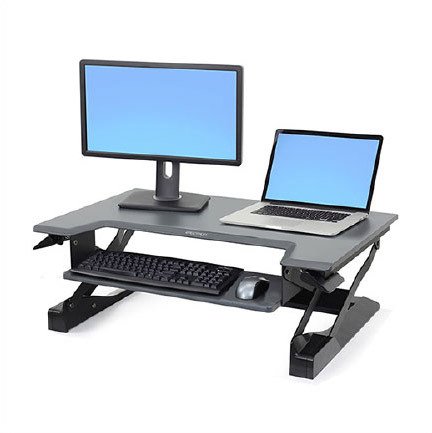 Two of our most popular standing desk converter models are the Ergotron WorkFit-TL and the Arise Deskalator. The similarities – they are both excellent desks. Both are extremely easy to use and move straight up and down, no tipping point or OHS risk. 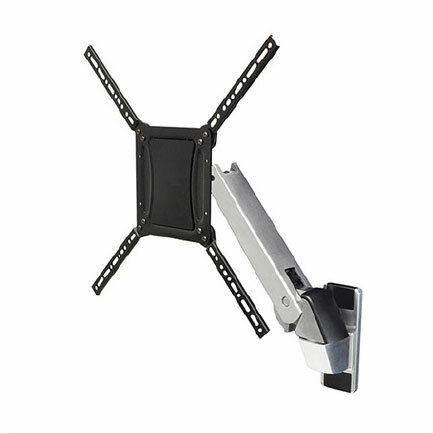 Both the WorkFit-TL and the Arise have monitor mount accessories so you can mount your computer screen and laptop, keeping the workspace clear of monitor stands. 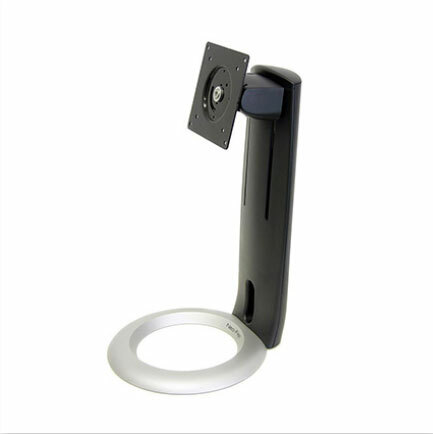 The Workfit-TL is infinitely locking and can adjust to ANY desired height. The Arise has 13 preset points for height adjustment. The WorkFit-TL uses constant force technology and the Arise has gas springs. The WorkFit-TL has a weight capacity of 18 kg. 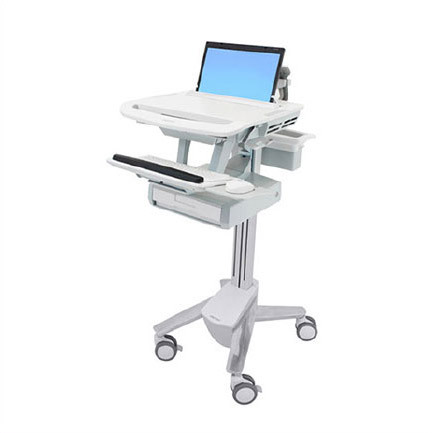 The Arise Deskalator has a weight capacity of 15 kg. The WorkFit-TL is available is 1 size. 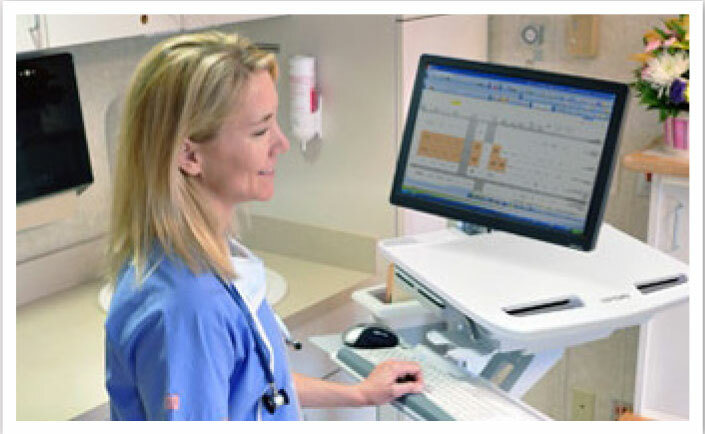 The Arise Deskalator is available in two sizes – small and medium. 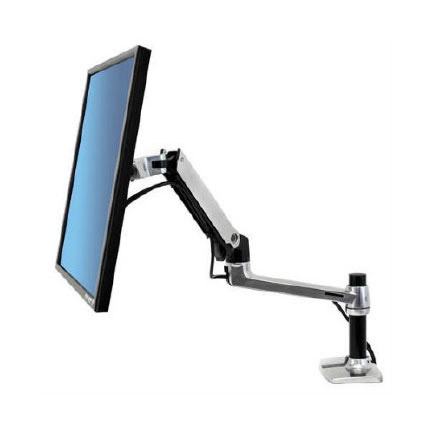 The WorkFit-TL has monitor mount accessories so you can mount your computer screen and laptop, keeping the workspace clear of monitor stands. The keyboard on the Arise is the same length of the desktop providing more room for mouse and notebooks. So, don’t get caught sitting down all day, everyday, it has serious consequences for your long term health. It impacts our metabolism, restricts blood flow and compromises blood sugar and good cholesterol levels. 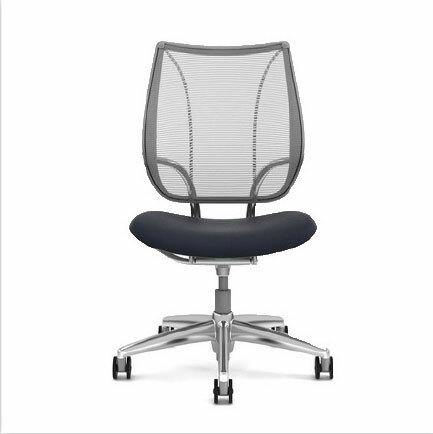 Take and stand today and convert your desk to a healthy workstation and be active while you work.